It’s starting to get cold outside and furnaces and fireplaces are firing up all over the country (pun intended), even here in Florida. Believe it or not, we do have fireplaces and whole-house heating systems in South Florida, but down here its too much trouble to get a fireplace going for a cold front that’ll last a minute, and turning on your heat uses just as much electricity as your air conditioner. Sometimes we want a break from astronomical electric bills! That’s where portable heaters come in handy. You can heat one room, or many, at the fraction of the cost of whole-house systems. Most portable heaters are small and stylish, with plenty of safety features built in. You can put them in the bathroom, the kitchen, bedroom, and living room…any room that you can think of. And because they come in stylish options, they can blend in with your décor. Of course, even with the built-in safety features, you still need to keep them away from fabric and any combustibles, but vigilance is a small price to pay for money savings. I have one heater that sits on a trivet on a side table, and another in my kitchen that sits out of the way but cranks out beautiful heat. We keep a chic radiator style heater in the living room that looks very retro in a trendy way. We like cold bedrooms so I don’t have any in them, but that’s one of the pluses to living in the Sunshine State! Whether you just want to take the chill out of the air or keep your footsies warm, a portable heater is a fantastic option. 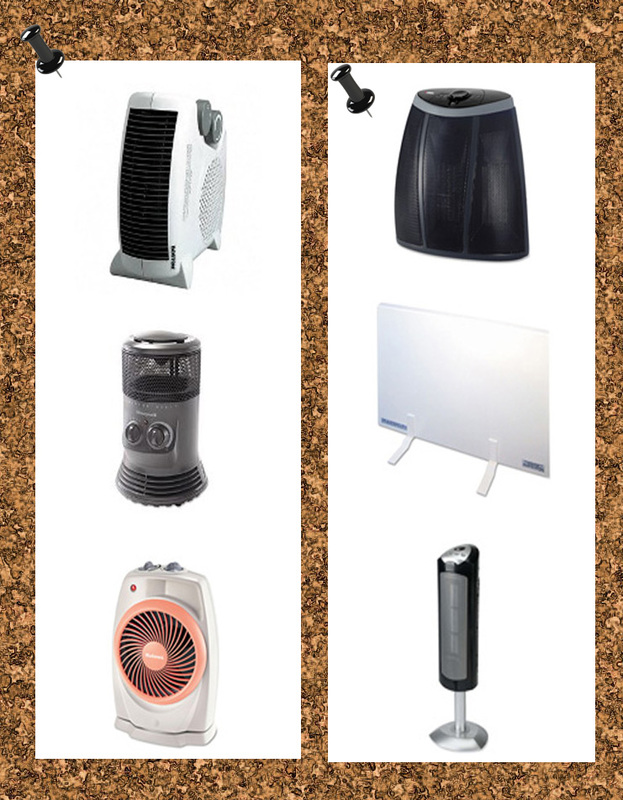 With tons of options available, you should have no problem finding the perfect heater for your office or home that fits your budget and style. Keep warm this winter! Previous Post It’s Flu Season! Be Prepared!